Applications for the 2014-2015 academic year are now being accepted. The deadline for submission is September 30th, 2014. All required documents must accompany the application in order to be considered eligible. Submissions can be made by hand, by mail or electronically. Successful applicants will be advised by mid October; it’s important to provide a permanent address where we can reach you in the fall. What’s Happening at the Bargaining Table? This is a busy year for contract building, with many of our bargaining units at the table now. We have recently ratified the first ever Collective Agreements for Help & Hope for Families Society in Watson Lake, while Many Rivers Counselling & Support Services workers are voting this week on a tentative agreement reached in early May. Members at Yukon College ratified their three year CA late in 2013. An Education Fund has been established to financially support members wishing to further their education. A joint classification committee has been established to review job descriptions for all levels of college staff. Negotiations at the City of Dawson are well underway. 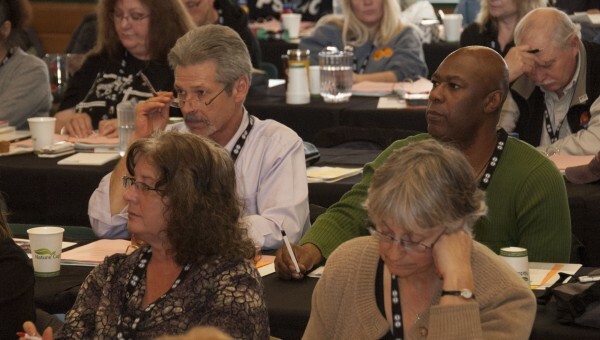 The next bargaining meetings are scheduled for mid-June 2014. Flight Attendants have been in negotiations with Air North for almost a year. The next set of bargaining dates are scheduled for the end of May. Some of the key issues for this group include scheduling and hours of work. Yukon Hospital Corporation bargaining input call has recently gone out for workers in Yukon’s hospitals. 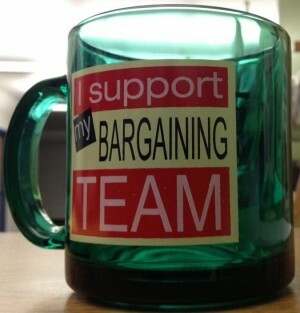 Members have been invited to submit their bargaining proposals and will be electing a bargaining team in early June. Their Collective Agreement expires August of this year. Negotiations with the Yukon Energy Corporation began last year. While considerable progress has been made on a number of issues there are still some key items outstanding. The Union applied for mediation in early spring which did not resolve the differences between parties. The Union and Yukon Energy Corp. have agreed to proceed to arbitration. Many Rivers Counselling & Support Services voted on a tentative agreement May 15th. The negotiations were respectful and built on a renewed spirit of respect following the 2012 strike. If you are a member of YEU and would like to be kept informed about the bargaining process make sure to provide us with your email address (personal, not your address at work) so we can add you to our update list.